Google Pixel Repair, from screen replacement on the Pixel I and Pixel II, charging port replacement, bootloop repair to battery replacement is one of our core cell phone repair services that we offer here in Ottawa. We repair both hardware and software issues on Google Pixel devices. Whether your Google Pixel smartphone is failing to charge, needs a new battery, or the cell phone screen and digitizer are broken, accidentally deleted some photos, or your cell phone is boot looping, we can help. We offer very competitive, professional and timely broken screen replacement on the Google Pixel set of devices here in Otatwa. 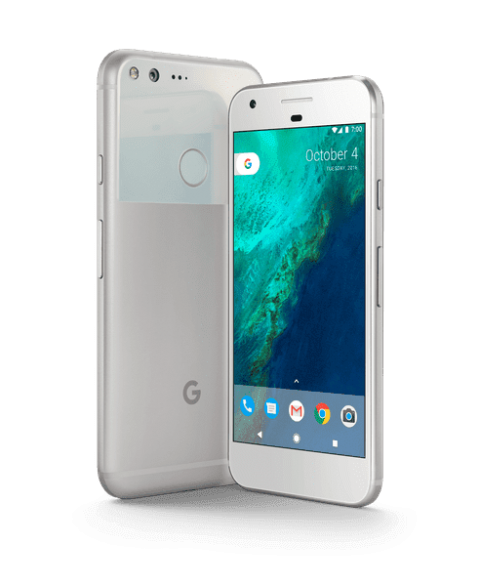 If you need any kind of Google Pixel repair in Ottawa, we are the right repair techincians for you.